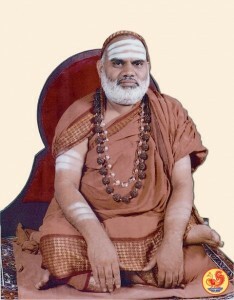 Jagadguru Shankaracharya Mahasamsthanam, Dakshinamnaya Sri Sharada Peetham, Sringeri is the first and foremost of the four Aamnaaya Peethas (seats of vedic learning) established by Adi Shankaracharya. 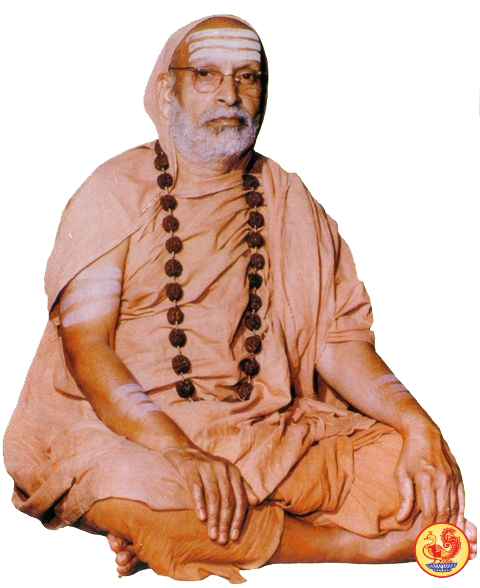 Jagadguru Sri Srimad Abhinava Vidyateertha Mahaswamigal, who was the 35th Acharya of the Sharada Peetha established Sri Surasaraswathi Sabha with an objective of promoting the study of Sanskrit among people. Sri Surasaraswathi Sabha was established on Ashvayuja Krishna Chaturdashi of Saumya samvatsara (08-11-1969). The sabha is functioning with the blessings and guidance of the present Jagadguru, Sri Sri Bharati Tirtha Mahaswamigal. Surasaraswathi Sabha conducts Sanskrit examinations and honours meritorious students who pass the examination with distinction. Simple Sanskrit Examinations are conducted in five levels. The sabha, with the assistance of competent scholars, has prepared scientifically graded textbooks which facilitates the earnest to learn and master the language. Prathama, Dwiteeya, Triteeya, Tureeya and Pravesha are the five examinations which are conducted by the sabha twice a year during January and August (Usually the last Sunday of the month). Dedicated Sanskrit scholars, who train the earnest students voluntarily, are verily the backbone of the Sabha.